Palm Grove House is a highly recommended family home. 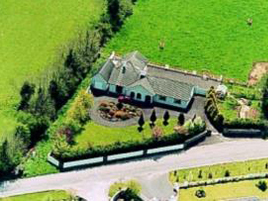 Scenic view in a quiet location less than 1Km from Cashel. All bedrooms are downstairs, access to residents lounge with satellite TV. Free Wireless Internet access. Secure parking to the rear.